Burma’s opposition leader Aung San Suu Kyi might be free from confinement but Burmese democracy is not out of the woods yet. Because the campaigning Aung San Suu Kyi speech, due to be aired on State radio and television ahead of the April 1st by-elections, has been censored. It’s true that only one paragraph of text was removed from her speech by the censors…but it’s still gone. Her campaigning speech was going to be recorded next week and then broadcast before the by-elections. And so, her campaign team at the National League of Democracy (NLD) has replaced the paragraph. Aung San Suu Kyi has clarified the position. Because she’s noted that the censored text referred to the human rights abuses of the former military regime. The regime has remained tight-lipped about the episode. There’s no comment. To be expected, really. But, don’t forget that we sometimes do similar things! Just think of the autocue speech prompter plot at the 2016 Labour party conference in Liverpool. Conference organisers changed a script without speaking to the speaker, Clive Lewis the shadow Defence Secretary. It does happen. But violations to one side it’s apparent that there is progress. Campaigners can record their speeches and then broadcast them. And what’s more, the planned elections are set to go ahead. International observers will also be keen to establish the authenticity of electoral rolls. And, of course, Aung San Suu Kyi herself wants to resolve the problems she has with campaign rallies. It seems that getting hold of public parks and arena for speeches and rallies has proved difficult. Speeches apart, should Aung San Suu Kyi and her NLD followers win all 48 of the seats the military-backed civilian government will still control a majority in parliament. Of course, a “General” election means something different in Burma. There’s a lot more to freedom of speech in Burma than the removal of the odd paragraph from an Aung San Suu Kyi speech. You can discover a lot more about giving speeches and editing your texts with our series of public speaking tips, podcasts and videos. 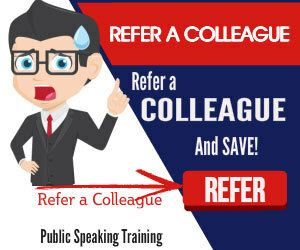 And, when you want to step up your own public speaking performance, then you can always consider some training. 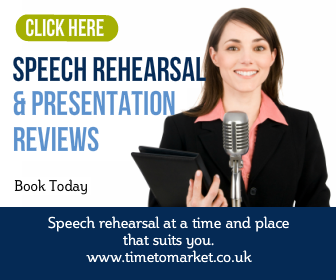 Because a well-timed training course or coaching session might be just the tonic you need to get on the right tracks for your next speech. Please don’t hesitate to get in touch when the time is right. 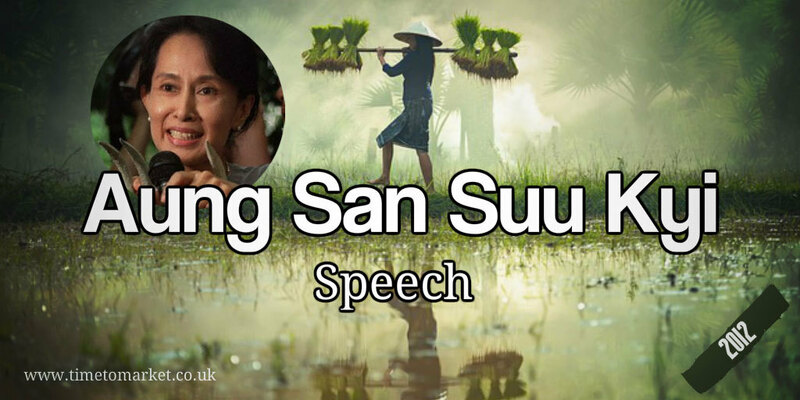 Aung San Suu Kyi’s Campaigning Speech has leaked on the internet via sites such as YouTube. It’s unlikely to have much effect in Myanmar where the use of the internet is very limited.